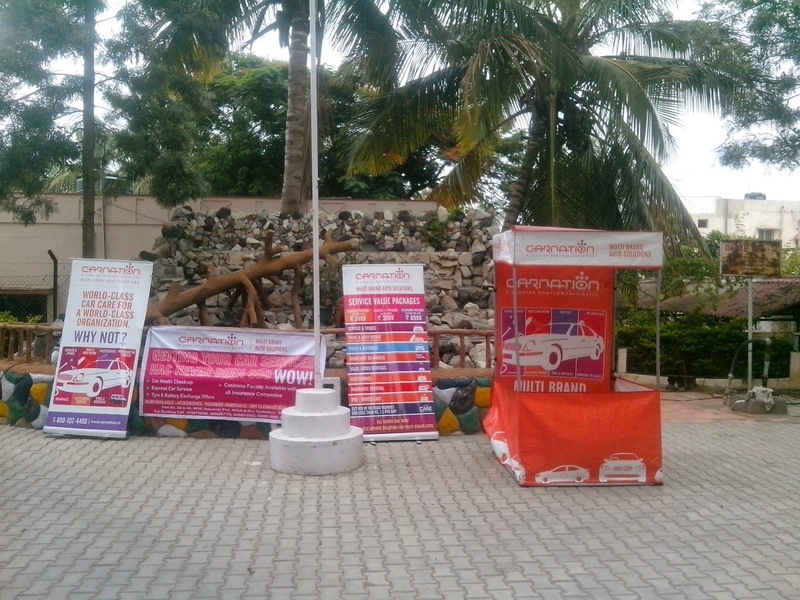 Another successful Carnation summer camp was conducted in Meghadri Heights, Hyderabad. 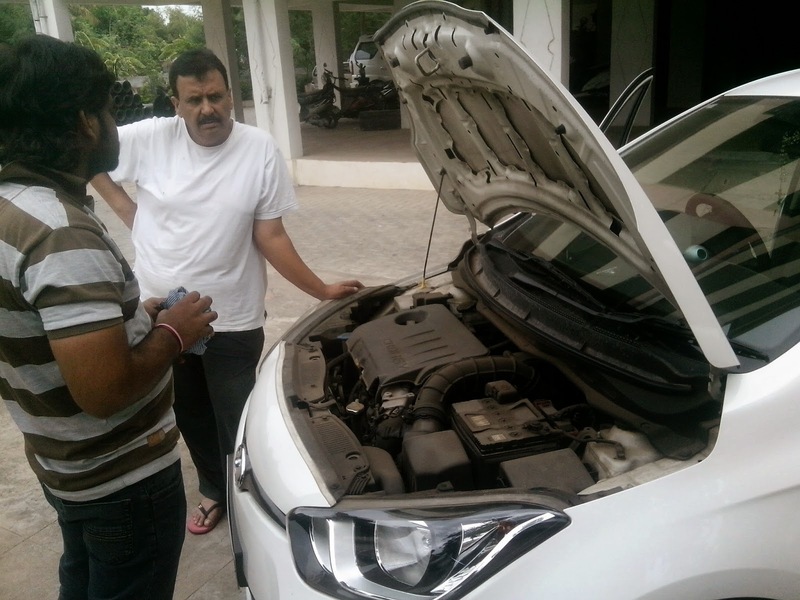 The main aim of this exclusive camp was to provide thorough inspection of your car by Carnation’s trained Technicians at your doorstep. The residents welcomed the door step service by Work shop on Wheels (WoW) Team with personalized attention. Carnation will be conducting such camps regularly for saving your time in your locality soon. 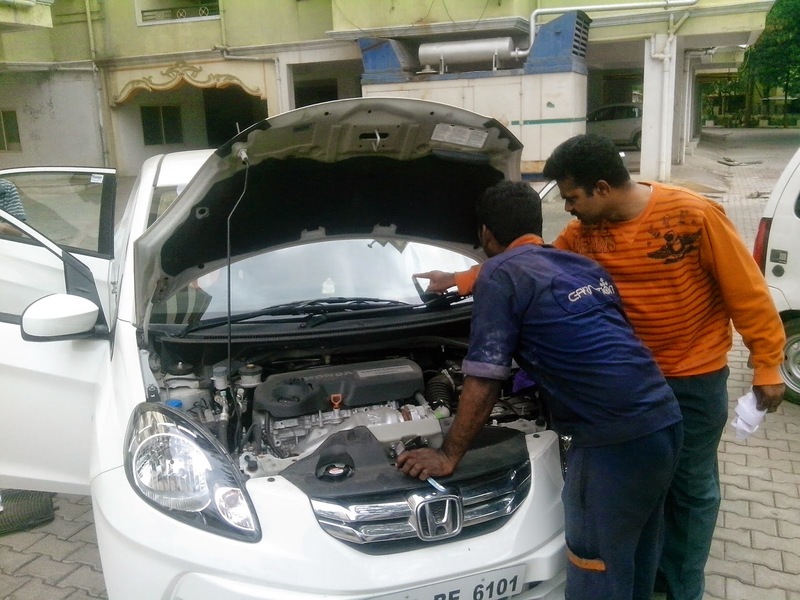 Regular check up of your car is necessary for extending the life span of your vehicle and such camps will always try to give your car that much needed attention from the comfort of your home.